Your company depends on your enterprise resource planning (ERP) systems, such as Oracle E-Business Suite, to serve diverse business needs. So, managing change in these systems – especially something as major as an Oracle E-Business Suite R12 upgrade – is critical in order for your business to operate smoothly. 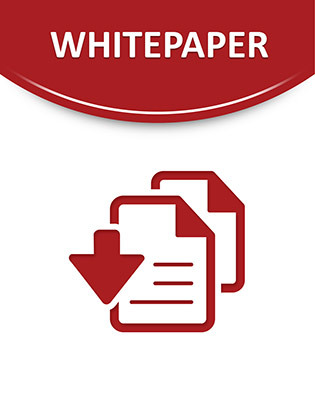 In this Quest Software white paper, discover 10 best practices to help your company manage ERP changes – especially when upgrading to R12. Read this white paper today.